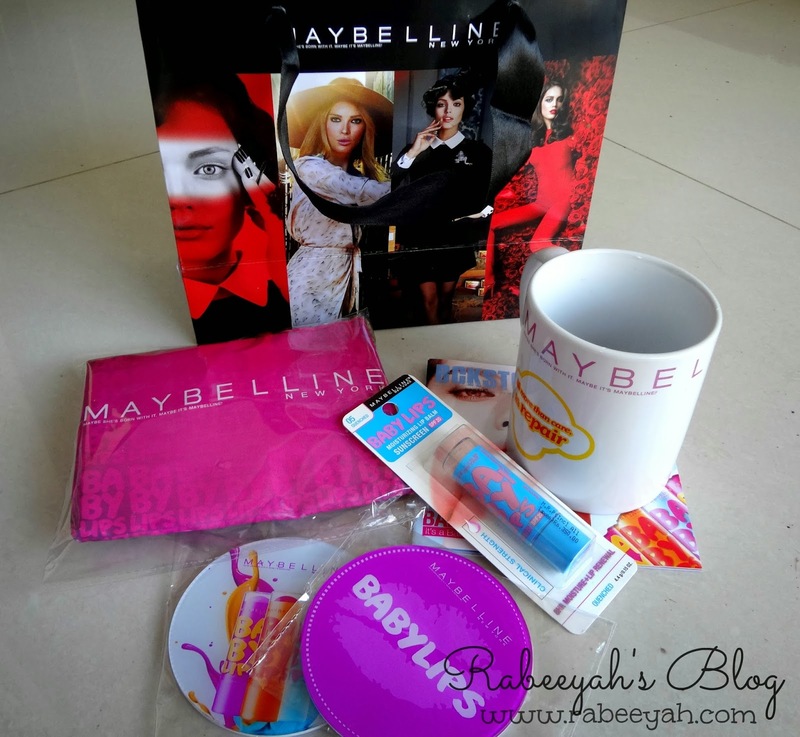 Maybelline New York Baby Lips Launch + Winter Meet up. 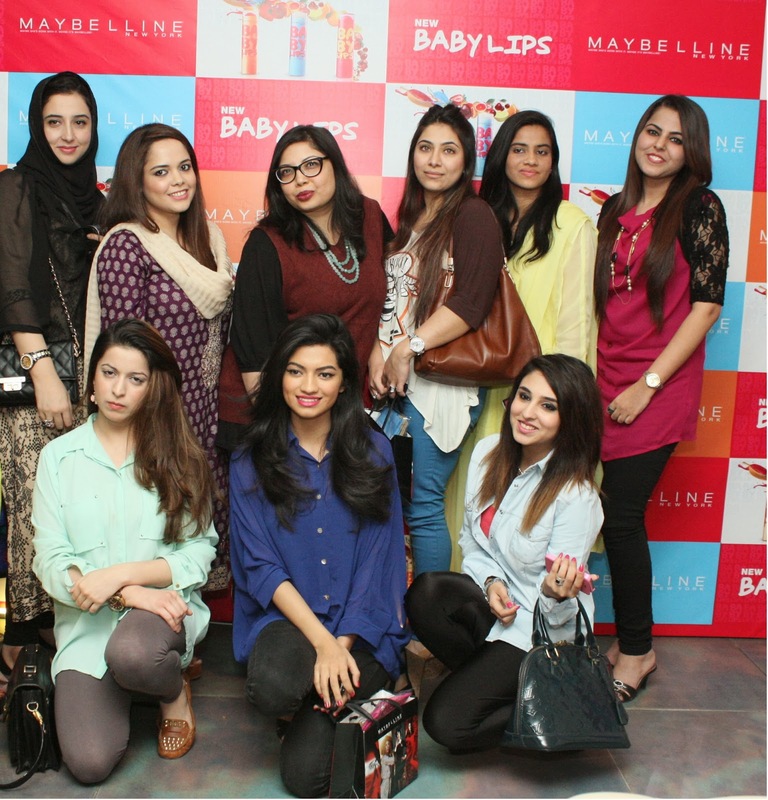 27th January, 2014; Maybelline New York Pakistan held a launch of Maybelline Baby Lips, lip balm at Cafe Pink Cadillac, Karachi. The event's PR was handled by Lotus PR. It was not just a launch, but a Winter Meetup for Bloggers as well. I have to admit, it was one of the most exciting and fun social event and meetup I have ever attended so far. 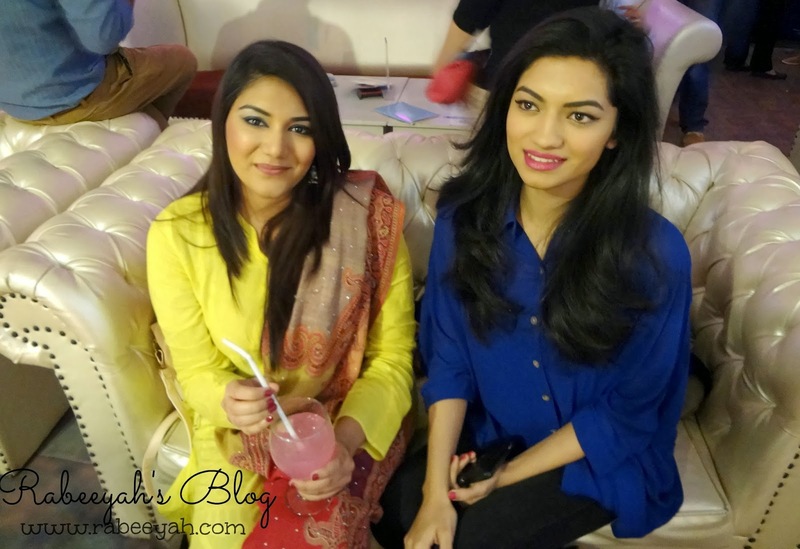 It was not a meetup for beauty bloggers, but fashion bloggers as well. Raana Khan, the makeup maestro created three different looks on Sara Muzammil, Naimal Hammad and Hina Saleem. Sara was given a winter look -deep plum lips and smoked out eyes paired with subtle blush and highlighted under eyes. Naimal was given a spring look - bright pout and a winged eyeliner. Hina was given a retro inspired look, with bouncy defined curls. My personal favorite look was the winter look created on Sara Muzammil and my favorite hair will be the retro curls on Hina Saleem. Maybelline New York has introduced Baby Lips in transparent, red and pink shades available at all leading beauty/cosmetic retailers nationwide for PKR 350 only. For further information on Baby Lips and other products by Maybelline New York, please log on to: Maybelline New York - Pakistan Facebook page. All in all, it was a great and a successful event, and it was a pleasure meeting everyone. Looking forward to such events/meet ups in the future. Review on baby lips lip balm will be up soon. Hi... I am a huge huge huge fan of maybline products,like maybline baby skin primers, maybline maskara.. but i couldn't found in my city, I would like to know is there any facilty of placing online orders. Oho u forgot I guess...I dont get ur posts updates on my blog reading list..so whenever I am online from laptop I open ur blog individually to check on new posts :) Remember !